Heroic Life has changed my life so much. Each semester I have become closer and closer to my dear Savior. The leaders there are so passionate about Jesus, and I have learned so much from them. Throughout my time in Heroic Life, I have learned so many important truths and I have surrendered my life fully to the Lord. Heroic Life is truly a life changing experience. Why wait until your children are grown to build a solid foundation for their lives? 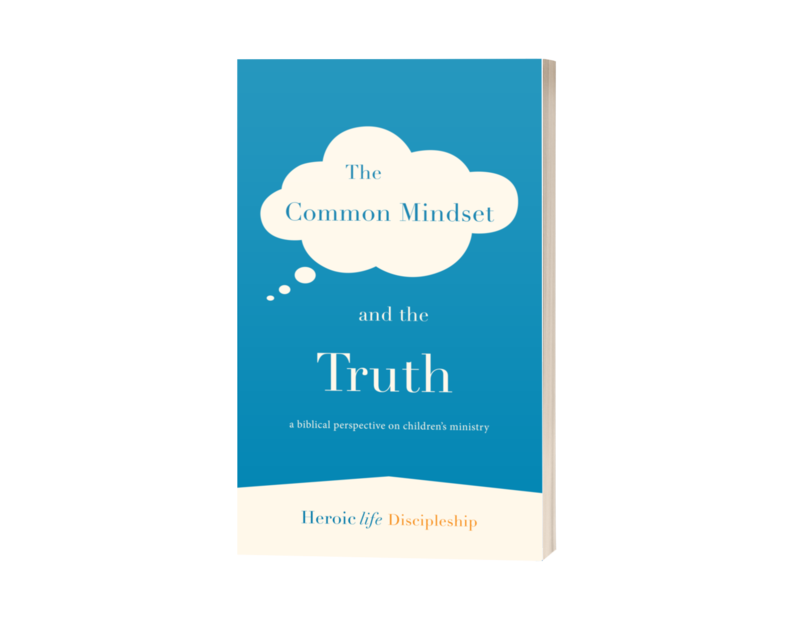 Give kids the advantage of Christ-centered training from the ground up with a clear and simple articulation of the truth. A simple and effective discipleship model that communicates the Gospel and helps children know and mature in Christ. Learn more about the vision and details of our curriculum! "With man it is impossible, but not with God. For all things are possible with God." 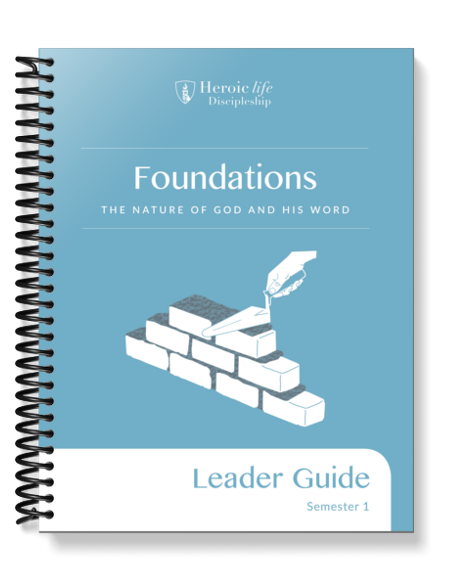 This semester lays a solid foundation upon which a Christian can build their life. As you progress through each lesson, you will lead children to discover the wonders of who God is and the incredible treasure of His Word. Each topic guides students to not only know God, but also understand how the truth about Him practically impacts their day-to-day lives. Throughout this semester, children will encounter God as the righteous and holy Lord, yet the merciful and humble Shepherd. They will hear of the One who is Truth and has given His Word to us as a guide and authority for our lives. Most of all, they will learn of the loving Savior who came to give His life so we might live. 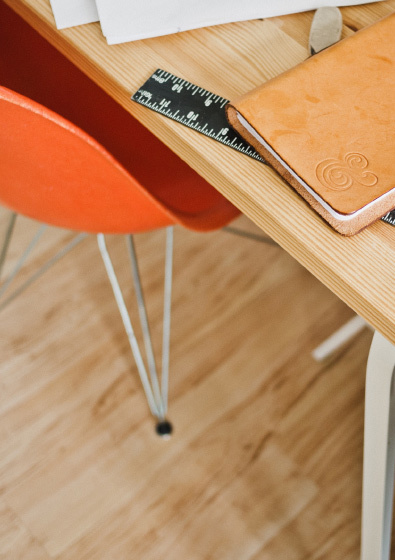 A roadmap for family devotions: five lessons in your inbox every week. Leading family devotions can be overwhelming. How do I begin? How will I keep my kids paying attention? Where will I find the time to prepare? If you’ve asked any of these types of questions, you’re not alone. We’ve asked them too, and done our best to develop a simple but powerfully gospel-centered family devotion curriculum that takes the guesswork out of discipling your kids. Learn more about the Family Discipleship Curriculum! We are passionate about children’s discipleship and love sharing that passion with others. Invite us to come speak, or take our online leader training course. Learn more about our workshops and training! My heart aches to see the Bride of Christ brought to completion, among all the people groups of the earth. For several years I have been asking the Lord to raise up a generation of young people whose hearts are ablaze with His passions and whose lives are engaged in His eternal purposes. If the ministry vision of Heroic Life Discipleship were to be implemented across our nation (or any nation, for that matter), I believe we would see such a generation raised up. I whole-heartedly recommend this ministry! The Heroic Life course is like a channel through which the life and truth of God can flow to my heart. Although I’m teaching the material to my son and daughter, I feel like I’m the one getting the most blessing! It’s also great to have the leadership team of Heroic Life standing by to answer questions and offer suggestions. I really appreciate how Heroic Life lays a foundation for understanding the full power of the gospel and how that power can change our life. It has been such a huge blessing being able to use the Heroic Life curriculum! Each night we study it with the children while having a cup of tea and spend 30-45 minutes on it, followed by prayer. My fellow caregiver says the study is not for the children but for her. She learns so much! All of the words each day speak directly into our daily challenges and situations. God has been speaking to us and helping us so much through it. Thank you so much for your hard work in it! 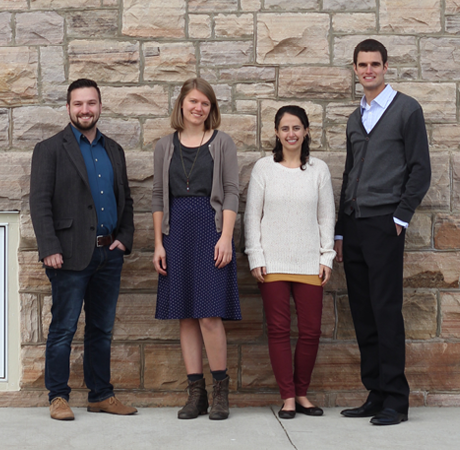 We’re a team of ordinary people who are passionate about Jesus. Our desire is for children to understand and live out the gospel and know Christ Himself. We believe God wants to use you to help cultivate such a life in them. That’s why our vision is to equip you with simple and effective tools for discipleship that will assist you as you invest in the lives of young people around you.